Aleksandra is an art historian, whose interests range from the medieval to the contemporary period. She is currently pursuing a Master’s degree in History of Art and Visual Culture at the University of Oxford, having graduated with distinction from University College London in 2017. Her academic work has recently been recognised as world-leading by the Undergraduate Awards, a global awards programme. 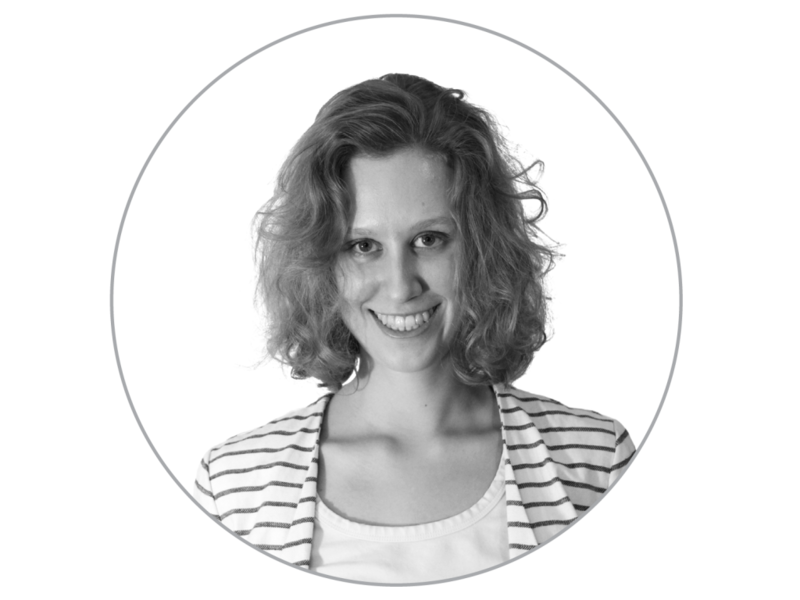 Aleksandra’s professional experience includes internships at private and public museums, galleries and auction houses in London and Warsaw. She joined ArtTactic as a researcher in 2015.